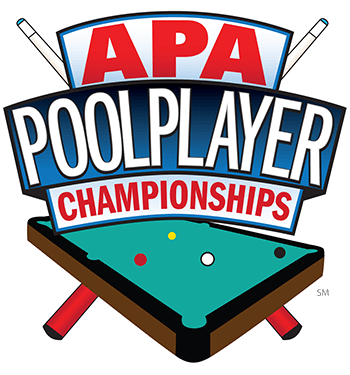 Pool Tournaments - Home of the World's Largest Pool Tournaments! 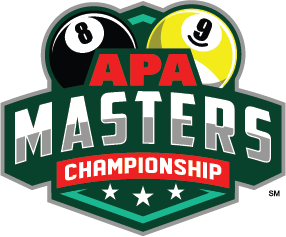 The American Poolplayers Association runs the largest and most exciting amateur pool tournaments. 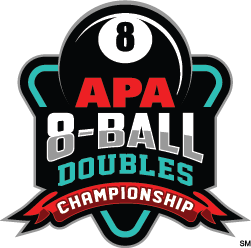 Every year thousands of APA members visit and compete in these pool tournaments. We are the kings of pool tournaments! 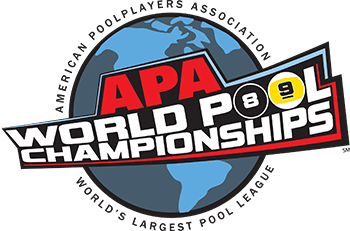 For almost 40 years we have been bringing the world together to play in the world’s largest pool tournaments. 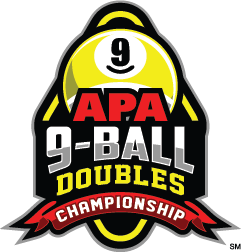 This 9-Ball tournament is open to all active APA players between the ages of 7 and 18 at the time of the event, who are currently enrolled as a student, or who have graduated from high school. 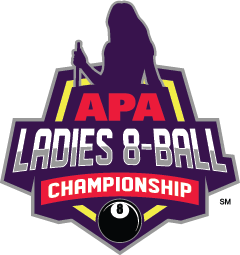 Held in conjunction with the APA World Pool Championships, the Ladies 8-Ball Championship is open to Ladies only teams with a maximum of 5 players. 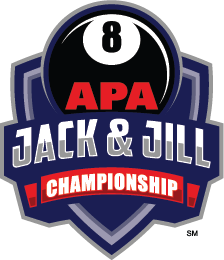 One of APA's most loved events, the Jack & Jill Championships provide couples a way to compete in a fast paced style and exciting format. 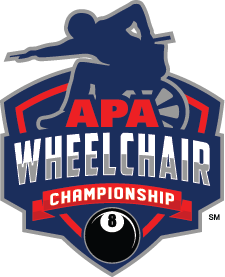 Our most aggressive of formats for our most competitive players. Get your 4 best players together and see if you have what it takes to be a master. 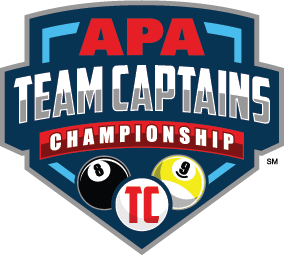 Held in conjunction with the APA World Pool Championships, the Team Captains Championship is open to Team Captains only teams with a maximum of 5 players.